Make this Mother’s Day stand out with ultimate pampering for your mom! 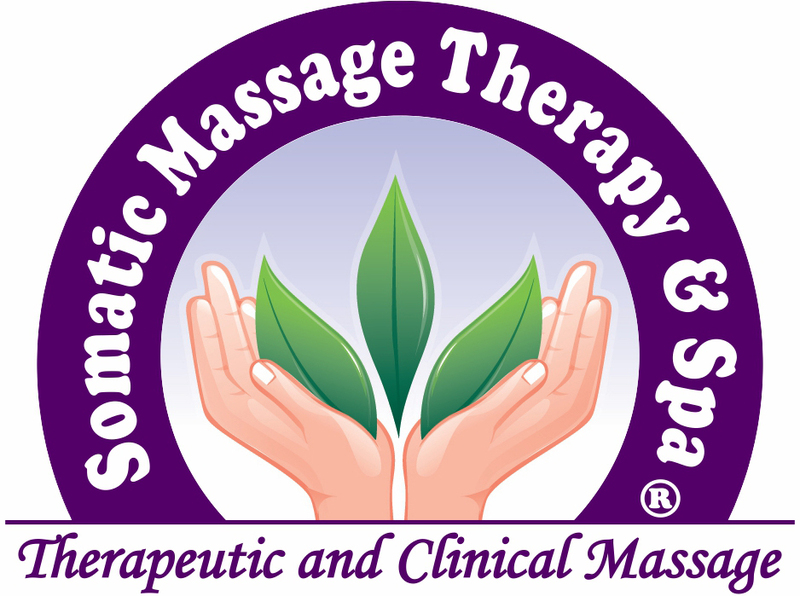 Somatic Massage Therapy, located in Nassau County, New York believes that these fantastic Mother’s Day Pamper Packages have been their best offer ever! Total comfort and relaxation for Mom is now available! Mother’s Day is May 13th, so purchase an Instant Gift Certificate or schedule an appointment for Mom today! 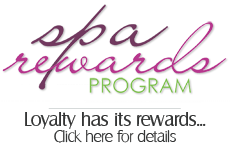 Just enter code [MOMS] at checkout for 25% off All Gift Certificates & Spa Retail. These prices are too good to miss out on ~~~ Hurry! Offer Ends Soon! Remove deep chest, neck and facial wrinkles, with SilcSkin’s range of 100% medical grade silicon pads. The original and longest lasting decollete pad on the market. Special Mother’s Day pricing! Get rid of mom’s pain! Much of Mom’s pain is a result of years of repetitive trauma and over-use. The mileage on our body is cumulative. Due to complete comfort protocol, it will take several treatments to improve. Special Mother’s Day pricing! BOGO certificate is printable instantly after your purchase is complete. Let Mom choose her pampering! 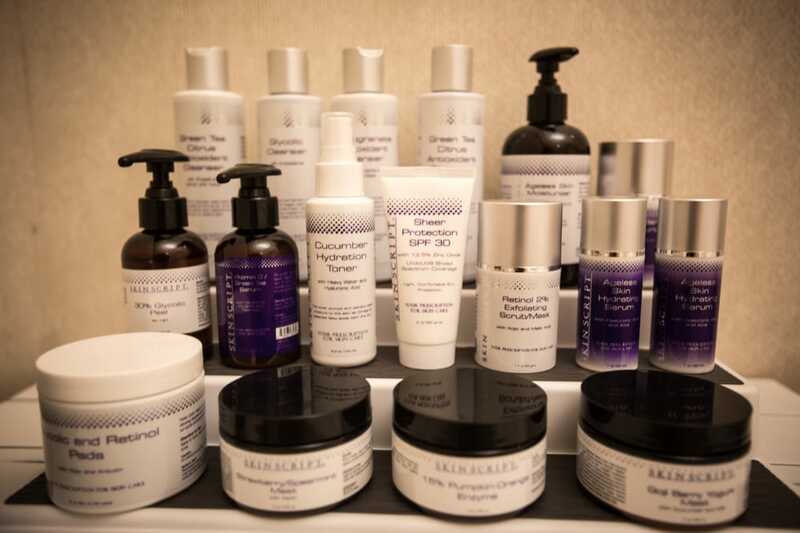 Moms deserve the gift of therapeutic spa treatments. Give Mom a gift certificate for one of our special packages or services. Special Mother’s Day pricing! Mother – Daughter share an ultimate experience! You and Mom will LOVE this amazing skin session! Detoxify your skin with Enzymatic peel, extraction, medi-cupping and micro-current to lift mom’s skin for her special day. 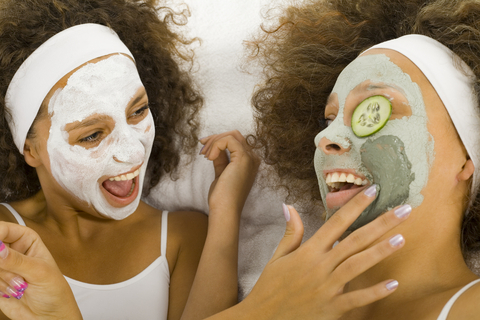 Daughter package includes detoxifying your skin with enzymes, extraction and calming skin with suitable mask. Mom to be’s nurturing experience includes everything she needs to relax, feel pampered, and rejuvenate for an amazing experience. This is what every mother that is expecting deserves! *Must be in 2nd trimester to receive massage. (Approx: 1hr 30 mins) Special Mother’s Day pricing! Exclusive Spa Membership for MOM! First Month Free! First Month Free! First Month Free! First Month Free! First Month Free! First Month Free!